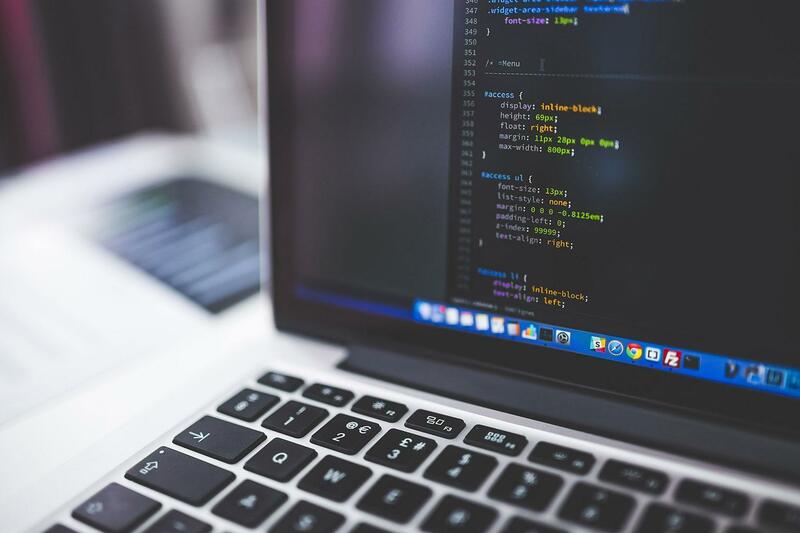 Coding is one of the hottest skills to add to your CV at the moment. But, according to a report by Tech Nation, over 50 per cent of the UK’s digital tech businesses say they are facing a shortage of skilled workers. Heh, is coding something that “one just adds to ones CV”? It’s easy! Do it in a weekend! etc. My female cousin asked me to build her a website just to advertise her new venture. I said to her, go on ThemeForest and pick a theme and Google “Godaddy one-click Wordpress setup”. She’s done it and saves over £100+ or more. Now, this IoC would be useful for her, me included.